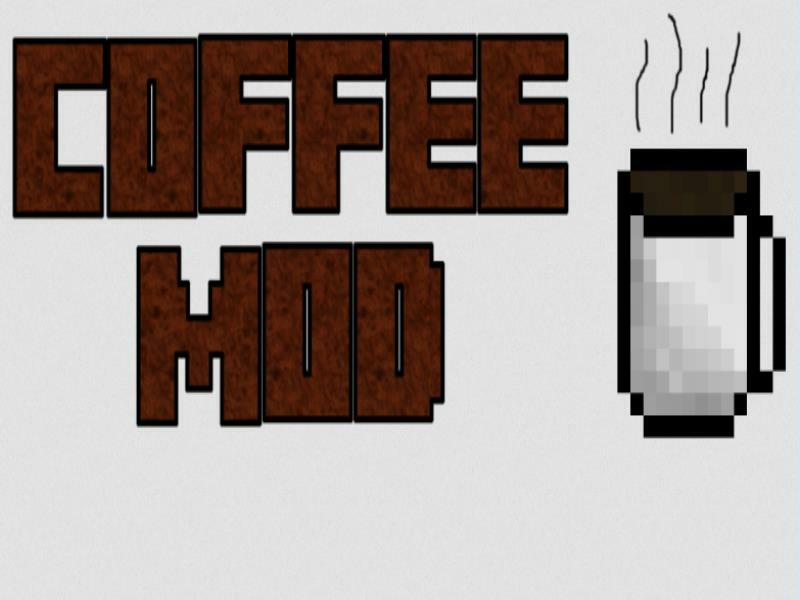 The coffee mod for Minecraft is one of the best modifications to make if your looking for healing mods. Yes the rumors are true, the coffee mod will heal you 2 hunger or 4 hunger when heated in your furnace. One coffee bean will make 3 piles of beans when you break it. It will need to be broke before making your coffee and it takes only 1 pile from the bean to make one cup of coffee. The only real down fall is the coffee cups in this mod. Every time you make your cups you get 3 and that will allow you to make 3 cups of cold or hot coffee. Or even both if you like a change up every now and then. Sadly though when you drink the coffee you eat your cup. Just like when eating bread or meat your character will eat the whole thing. Cups are not like buckets you can not reuse them. Cups of coffee hot or cold are very easy to make. All the ingredients used are things easily found all over the Minecraft world and when you want it hot all you do is use your furnace. Hint: After making heat in your oven to have hot coffee.Tip: Remember hot coffee heals you more and you can’t reuse your cup.